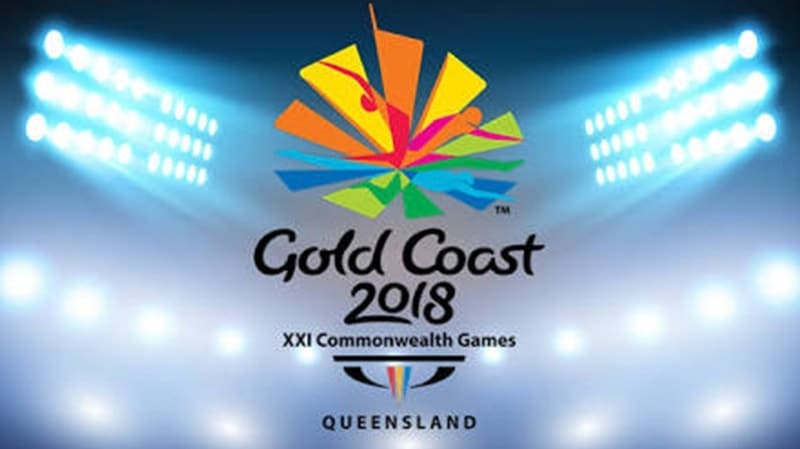 As a prelude to the Asian games, the Indian contingent has earned a profitable warm up down under at Gold coast at the 21st Commonwealth games. Medals in various sports especially Weightlifting and Shooting has helped the medal tally to blossom from day one. Young guns and veterans have contributed largely to this Gold Rush. India won 15 gold’s at Glasgow in 2014 versus the 26 at Gold Coast. The performances by all the athletes have been encouraging and this could be taken as a prelude to what we can expect at a much more competitive Asian games later this year. It was Australia and England who dominated the CWG, it will be the likes of China, Japan and other who will dominate the Asian Games. This is not the first time that India has done well in Weightlifting at the CWG. It was in 1966 at Jamaica when in Men’s 60 kg Combined, Mohon Ghosh won the silver medal, Arun Das was placed fifth in the same event. Decent results kept on coming till 1982 as Indian weight lifters performed well in certain categories. But the biggest leap that India saw was in 1990 at the Auckland CWG when Indian weightlifters grabbed 24 medals. This included 12 Gold, 7 Silver and 5 Bronze medals. The architects of success were athletes like Chandrashekaran Raghavan, Rangaswamy, Paramjit Sharma, Karnadhar Mondol, S Kumarasan and others who won multiple medals. Indian lifters kept on winning double digit medals for the next decade at the CWG. In 2018, it was the girls who lead the gold rush at Gold coast. Mirabai Chanu, Sanjita chanu, Punam Yadav gave a brilliant start to the gold rush which was followed by all other men and women weight lifters. Similarly shooting has provided a staple diet of medals for India in the last 2 decades. It was the pair of Mohinder Lal and Arjuna Awardee Ashok Pandit who won the silver medal in the centre fire pistol event at the 1982 CWG at Brisbane. Indian shooters did considerably well in the next 2 decades. They suddenly exploded at the 2002 Mancester games with 24 medals and bettered their mark in 2006 at Melbourne when the Indian shooters ransacked all others to win record 37 medals. The trend continues till date as youngsters like Manu Bhaker, Anish Bhanwala, Shreyasi Singh fascinate the world with their sublime shooting skills and veterans like Jitu Rai, Tejaswini Sawant, Heena Siddhu and others continue to break records. The number of medals in shooting varied as per the number of events in each CWG. There has been a pessimistic trend of reducing events within shooting and there is a growing lobby advocating removal of shooting as a sport in the 2022 CWG which our Sports Minister Rajyavardhan Singh Rathore has vehemently opposed. India did well as expected in Badminton, Wrestling and results in Table Tennis have been a pleasant surprise. The commonwealth games have been a perfect warm up for all the Indian athletes for the upcoming Asian games to be held at Jakarta, Indonesia. Most of the medal winners at Gold Coast would be aiming for another moment of glory at the Asian games. India won 64 medals at the CWG 2014, Glasgow. This included 15 Gold, 30 Silver and 19 Bronze medals. Out of the 17 sports, India participated in 14 and won medals in 11 of them. At the Incheon Asian Games 2014, India won 57 medals with 11 Gold, 10 Silver and 36 Bronze medals. Out of the 462 events in 40 disciplines, India participated in as many as 28 and won medals in 14 of them. With the increased competition as well as the number of sports at the Asian games, it will be tough for the Indian athletes at Jakarta. But the gold rush at Gold coast has reaffirmed the fact that the latent Indian population needs to rise in order to exploit its demographic dividend. More the participation, greater will be the pressure on officials to increase the volume of infrastructure if not improve its quality. Though as a passing thought, one needs to place an improvement quotient in the number of medals won at the CWG, just like inflation goes up by around 10-12%. To achieve this we also need to improve on our mindset & extend support to the athletes apart from mere infrastructure development. Now all eyes will be on the pleasantries that will be showered on the winners when they return home. At the same time, everyone will be looking forward to the performances of these athletes at the upcoming Asian Games in September 2018. Though the journey will be arduous and bumpy given our outlook towards sports and sports persons in general, given the phenomenal performances by the athletes, the future definitely looks bright for India.